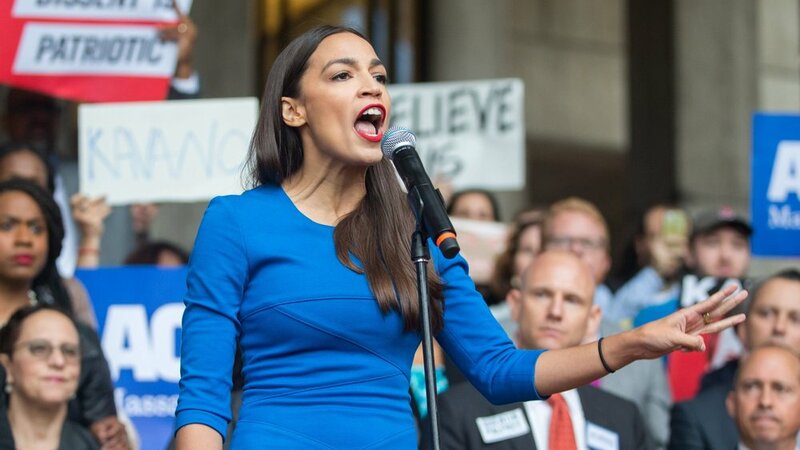 Alexandria Oscasio-Cortez (AOC), an incoming freshman Congresswoman (D-NY) made headlines with two striking tweets (1 and 2) over the weekend. One of the tweets referenced "Pentagon accounting errors" and has received backlash from liberals and conservatives alike for being erroneous. AOC's tweet alleged that the Pentagon had wasted $21 trillion as a result of accounting errors, claiming that the funds could have been used to cover two-thirds of Bernie Sanders' Medicare For All (M4A) idea. The problem is accounting errors don't represent actual money that can be used elsewhere. The left acknowledges AOC's mistake and argues that her level of policy knowledge is typical for a new member of Congress. The left also brings to light that Congress gets 72% of their healthcare premium cost subsidized. The right emphasizes the erroneous claim in AOCâ€™s tweet and that the 70k likes it received are indicative of the delusion among socialists. This side states that the pre-existing condition tax is responsible for the largest increases in premiums â€“ claiming that liberals support covering pre-existing conditions, but donâ€™t want to pay for it. Since her underdog victory over veteran Congressman Crowley (D), AOC has garnered several media headlines. However, her string of recent gaffes has damaged her credibility, which was already being questioned by some. In a political climate where fake news and media bias are aplenty, it is important for AOC to fill her policy knowledge gaps quickly.